Some people I love and admire who make the world a better place. Matt Monro – One of my all-time favourite crooners. Balcony – Probably unknown to most but one of my favourite artists. Scott Walker – The thinking man’s crooner and god-like genius. Mike Powell Photography – This bloke is awesome. Handsome too! Gig guide – Leading online entertainment directory. Pop Top – Online entertainment directory. 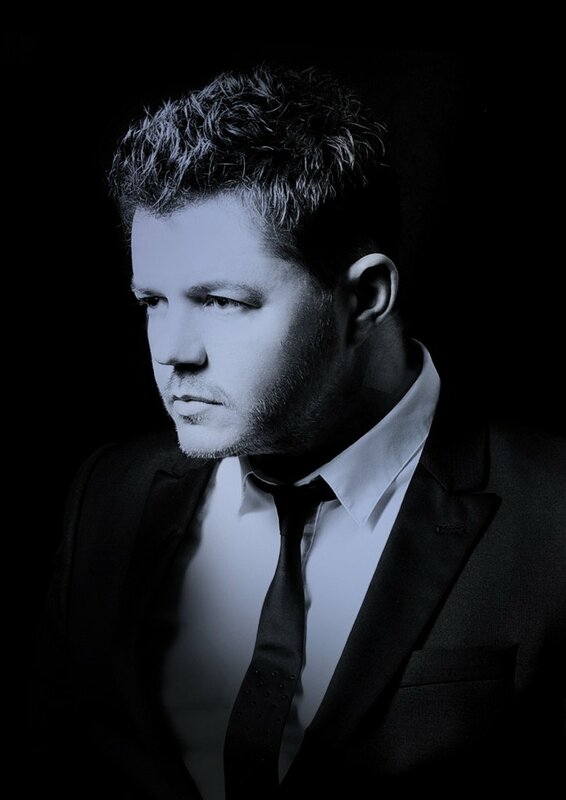 Blackpool Gazette – Michael Buble tribute – Legends Show interview. Adlib Audio – Professional PA and lighting company based in Liverpool. Scott Jordan Entertainments – Uk’s most popular online entertainment agency. Garston Entertainments – Leading North West Entertainment Agency. The Jeps – A brilliant young Blackpool based four-piece band… and nice lads too! Gordon Cree – A great talent, musicians and entertainer. Tom Jones tribute – Danny Roman – The ONLY Tom Jones tribute worthy of the name! Leos Strings – The perfect touch of sophistication for any wedding day. The Wedding Genie – A very professional and well-regarded wedding planner.